A pair of mirrored aviator glasses. 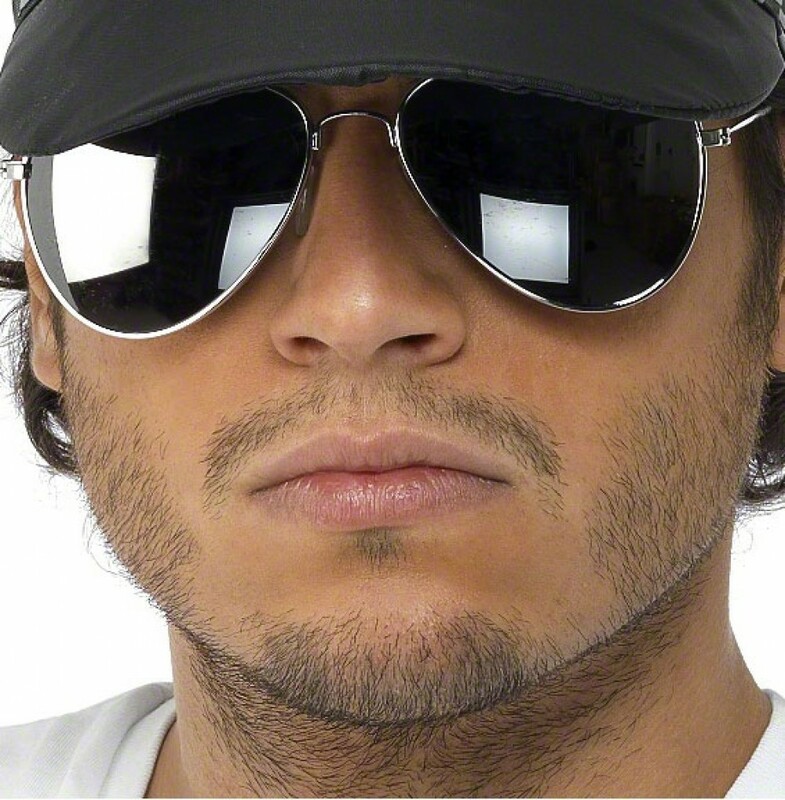 An ideal accessory for Police, a Pilot or any slick fancy dress costume! A pair of mirroredlens ‘Aviator’ style glasses with silver frame and black plastic tips for comfort. They measure approximately 14cm across the front of the frames and will fit most adults/teenagers.